Let us support you to live the life you want. Every aspect of your care and lifestyle is designed around you, giving you choice, variety and luxury for a happy and rewarding life at Hollybank. 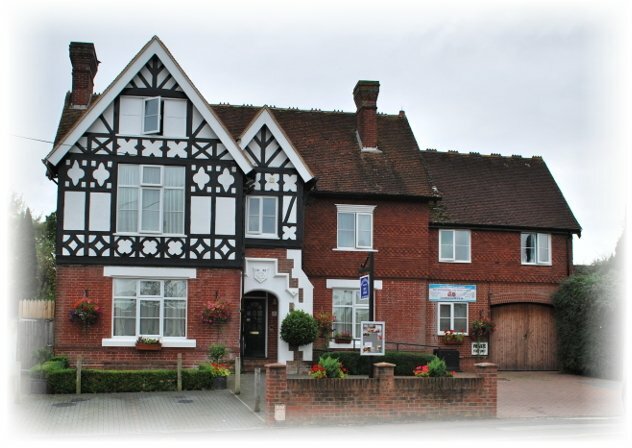 We are an independant rest home set in an 1883 Victorian House, we have recently been renovated to a luxury modern interior to provide the very best for our residents. We offer exceptional accommodation for our residents and encourage them to lead active and stimulating lives whilst in our care. Copyright 2017 Hollybank Rest Home Limited. We thought it might be useful to residents, potential residents, their relatives and friends to summarise our response to the Care Quality Commission’s latest inspection report, published on the 28th of March 2017, setting out the actions we are taking to improve care at Hollybank rest home. We were grateful that the Care Quality Commission noted good practice in many inspected areas, including ‘good’ status for being ‘caring’, ‘effective’ and ‘responsive’. Their overall rating for the home was that we ‘requires improvement’, however, singling out two areas at the time of their inspection. We value the Care Quality Commission’s view of how we deliver care and recognise that we need to improve services at Hollybank. We are already addressing issues identified in the report but there are several areas in which ongoing work is needed to achieve best practice, and we want to reassure you that we are taking appropriate actions. We believe that setting out these actions will help everyone interested in care at Hollybank Rest Home to understand the inspection report and how we are improving the care we offer. Report findings and actions The Care Quality Commission asked us to ensure the safe and proper use of medicines. To ensure that we improve in these areas: • We immediately instructed our Social Care Consultant to support us in ensuring that we addressed the areas of concern. • Medication audit is now carried out on a weekly basis by the medication lead. / • A new monthly, more comprehensive audit is being carried out by the homes registered manager • Retraining and monitoring of staff administering medication • A new medication lead was trained and appointed to take over from/work in partnership with the existing medication lead. We are working to ensure that we meet Care Quality Commission requirements and are monitoring our progress carefully, including external from an independent Care Consultant and we will also be monitored by the Care Quality Commission. As the Registered Manager for Hollybank Rest Home these actions are currently accountable to me. If you would like to talk about any of the issues this raises I would be pleased to do so.